Are you looking for the optimal protection for your Huawei Mate 20 Pro? 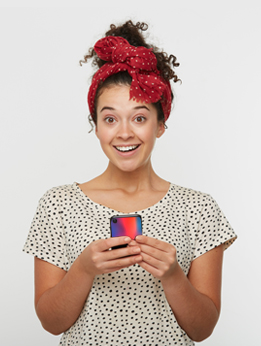 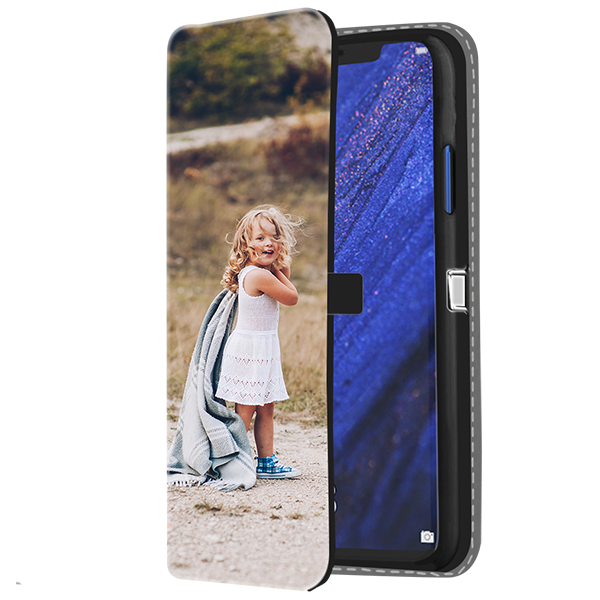 With us, you can design your own custom Huawei Mate 20 Pro case. 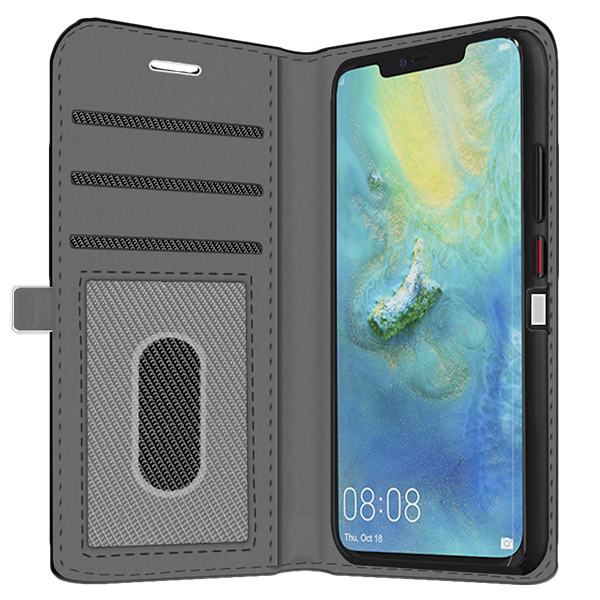 The custom Huawei Mate 20 Pro case protects your phone, while also being able to accommodate your IDand credit cards. 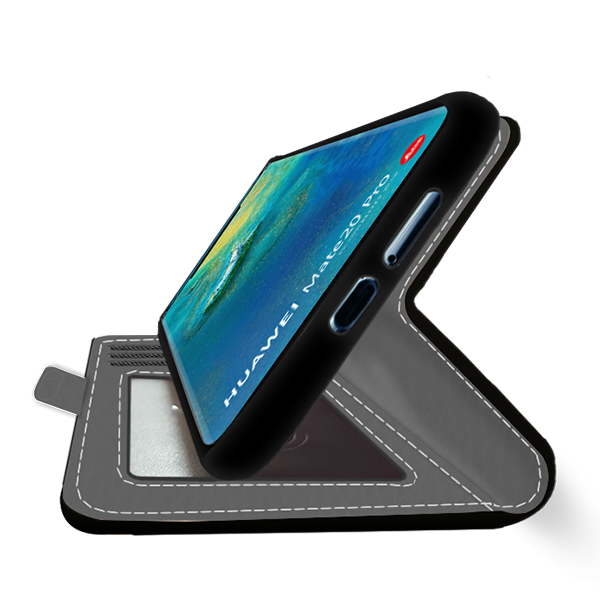 Make your wallet your phone case!